This is a card and it opens from right to left. I should have taken a picture of the inside, but people were calling me and I'm a little pressed for time now. So, onward and upward. I want to give a big thank you to Hope Jacare Doodles for donating the free digi for the challenge at I Did It Creations Challenge Blog. You can go to their Boutique and find more of her great digis. At Stamptacular Sunday Challenge we're supposed to Layer It Up! with at least 5 layers and I think I did 5 and a couple more. Supplies: Pumpkin Card Template-Oriental Trading Co, Papers: Stampin Up-Pumpkin Pie, Whisper White, Designer Series Paper Certainly Celery, Peach Parfait, K&Co Spooktacular Designer Paper Pad, Stamp-Hope Jacare Doodles digi, Ink: Stampin Up-Old Olive, Tangerine Tango, Coluzzle Oval Shape cutter template, Spellbinders Nestabilities-Classic Scallop Oval Lg., Stampin Up-Sizzlits Little Leaves die, Stampin Up-Round Tab punch, ribbon-Offray, Stampin Up dimensionals, glue dots. WOW! That is sooo cute, love it. Thanks for playing at OSAAT. Hugs, Nataliya. very nice halloween card! like the sentiment and the pumpkin! well done! 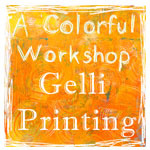 thanks for joining us at stamptacular this week! 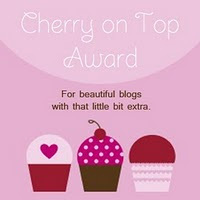 also i'm giving away a candy so have a look at my blog! OMG! This is fabulous. I love it. Thanks so much for sharing with us at I Did It Creations. A great shaped card and a beautiful image. Love your card. Thankyou for sharing with us at OSAAT for our Spooky challenge. Oh! It's Gorgeous. LOve it. Thank you soooo much for joining us at OSAAT. Hello Beverly! 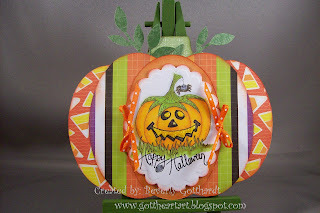 Such a cute pumpkin card! Very lovely papers that blends so well toghether. Gorgeous! 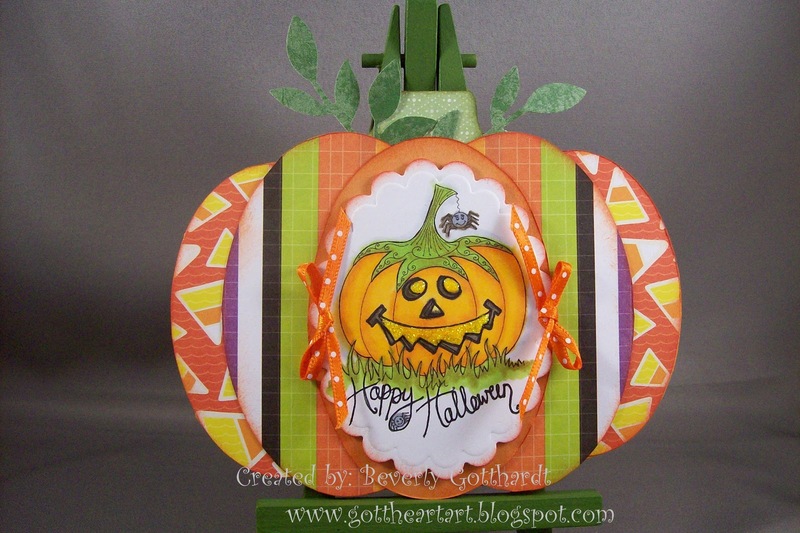 Thank's for playing along with us this week in our Stamptacular Layer-it-on challenge. Hope to see you again soon. How clever to put all those ovals together to form a pumpkin shape. I love it!! This is just perfect! Would have loved to see the inside, if it's anything like the outside, I'm sure it fab ! 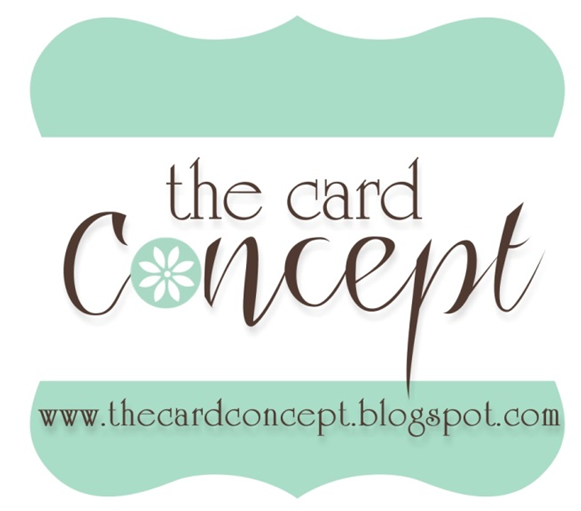 Thanks for NOT BEING SQUARE with us at Crafty Cardmakers this fortnight!!!! Great card, love the shape! Thanks for joining in with our Spooky Halloween challenge at OSAAT. What a great card Beverly, great design and the image looks awesome. Thanks for joining us at OSAAT. I love the fact that you made it in the shape of a pumpkin! Great card, thanks for playing with us at OSAAT. Love what you did with this stamp. 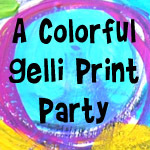 Thanks for joining our challenge at I Did It Creations Challenge Blog! The ribbon, the layers of ovals...LOVE it! !